Legal or Compliance risk arises from an institution’s failure to enact appropriate policies, procedures, or controls to ensure it conforms to laws, regulations, contractual arrangements, and other legally binding agreements and requirements. Those who assess legal risk or compliance ensure that businesses and employees conduct operations with the highest level of integrity and in compliance with legal and regulatory requirements. Though Legal Risk or Compliance Analysts or Officers do not require a law degree, they must understand legal concepts and become familiar with the regulatory environment within with they are working, whether that is financial institutions, real estate, insurance, etc. 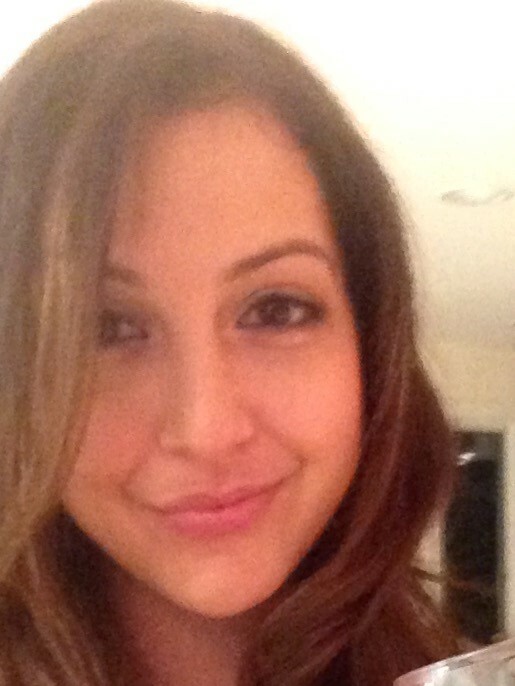 Alumna Christine Rabah (2012) does compliance work at a large business consulting firm. I am a litigation associate in the Consulting department of BDO USA, LLP. The broader field would be Consulting and Professional Services. I am currently assisting with several compliance related assignments. The engagements are primarily in the Financial Industry and deal with Mortgage Servicing, Bankruptcy, and Anti-Money Laundering among other things. There are more pros than cons to my field of work. I will start off with the CONS. It is sometimes hard to see the impact we are making on society. A physician can say that he is saving lives on a daily basis but for consultants, the impact is less tangible. Luckily, with my mortgage related assignment, I now feel like I am indirectly helping some borrowers with their mortgage complaints and it feels wonderful. The PROS are multiple. I am constantly learning new things and getting exposure to different types of work. I am learning about Money Laundering, Bankruptcy, Mortgage Servicing, Settlements, Fraud detection and other forms of white collar crimes. The list will only get longer as I continue on my career path. Many of the skills I learned as an English major are coming in very handy. In the corporate world, communication is very critical, whether written or oral. I am constantly writing e-mails to co-workers, my supervisors, and sometimes the clients. We often need to create slides and present the results of our work. There are also many legal documents that need to be read and analyzed. Majoring in English taught me not only to write proficiently, but also to multi-task, and this is very useful. I actually wish I had taken advantage of some of the writing workshops that John Jay offered when I was there. It is a helpful tool that everyone should participate in. There is always room for improvement, no matter how well people write. I learned how to do compliance work from my co-workers and supervisors. They trained me and continue to be very supportive. Everyone I have worked with so far has been very helpful. Never be afraid to ask questions or to reach out for advice. If you see something can be done easier, or neater, do not hesitate to state your opinion and to make a suggestion. Always keep an open mind and have a good attitude. Never stop learning and improving. I used to work for an Italian Café in Brooklyn throughout college and most of my high school education. Therefore, it was difficult for me to find an office job straight out of college without any internship experience. I was also still trying to decide what to do with my career. I was inspired to become a paralegal and I obtained an ABA approved certificate by taking an accelerated program. Next, I decided to reach out to a staffing agency for a temporary position. My first job was with BDO and I have been with the firm ever since. The best part is that I am no longer a temp and they hired me full time due to my work ethic and the value I was adding. Hard work and dedication always pay off regardless of the size of the company you work for. Take full advantage of the numerous resources and programs available to you in school, and get involved on campus. Work on your writing, verbal and non-verbal communication skills. Try to get an internship between semesters for some hands-on experience. Get a professional certification. Companies love candidates who have some certifications on top of their degree. A few worth considering are the Paralegal Certification, the Certified Fraud Examiner designation (CFE), the Certified Anti-Money Laundering Specialist designation (CAMS) and the Certified Public Accountant designation (CPA). Last but not least, believe in yourself and never give up, because hard work and dedication bring you closer to your goals.